In June of 2016, the Turlock Irrigation District Board of Directors approved plans for a new substation in order to take some of the electrical transmission pressure off the current substations already in the area and allow continued growth by industrial consumers in southwestern Turlock. 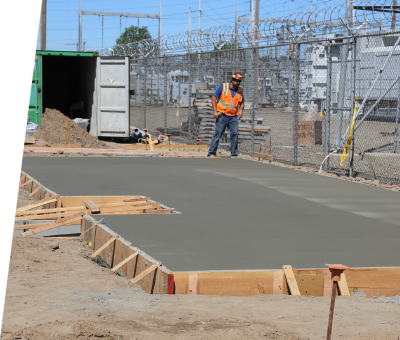 TCB Industrial was awarded the contract for the Washington Substation project in early 2017. 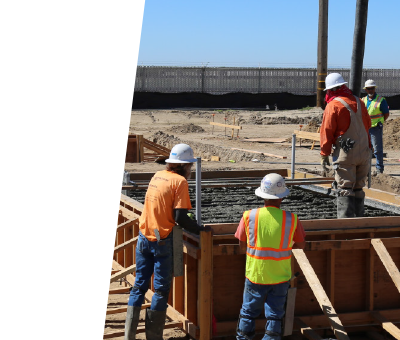 The work performed on this project was skillfully executed by TCB’s highly trained crew members representing local Union Craft Labor including Carpenters, Operating Engineers, Cement Masons, Laborers, and Pipefitters. Team TCB successfully completed the excavation, construction, and backfill for concrete foundations; provided all reinforced steel rebar cages and anchor bolts for foundations for the circuit breakers, control building, transformers and oil containment vaults; furnished precast concrete pipe to plumb the backfill, and compacted the transformer drainage. 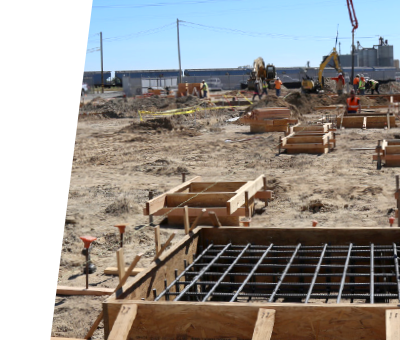 The TCB team also furnished and installed all conduit and pull boxes, as well as the ground grid, providing all cable, rods, and below-grade connections indicated in the grounding plan. Copyright © 2019.3 Powered By: fivestarsouls.com All rights reserved.